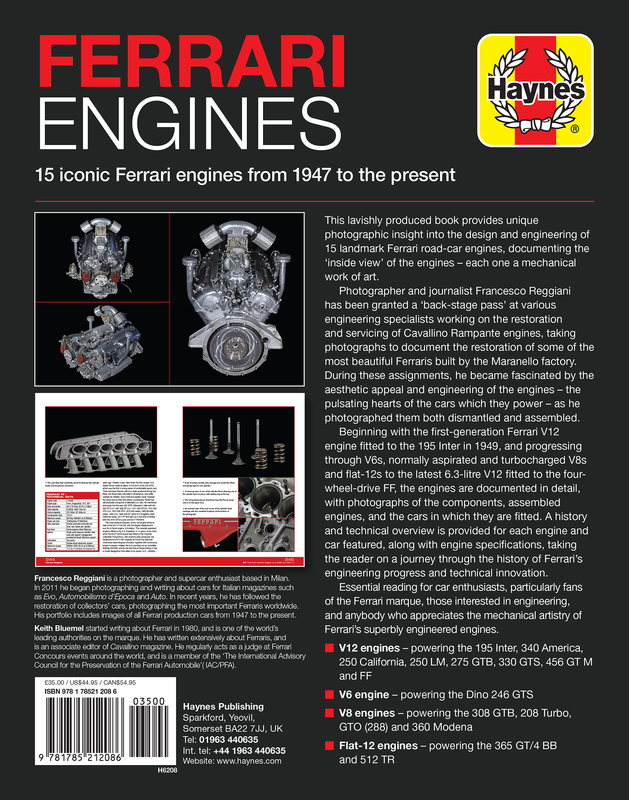 This lavishly produced book provides a completely unique photographic insight into the design and interior components of 15 landmark Ferrari road-car engines, documenting the 'inside view' of the engines – each one a mechanical work of art. 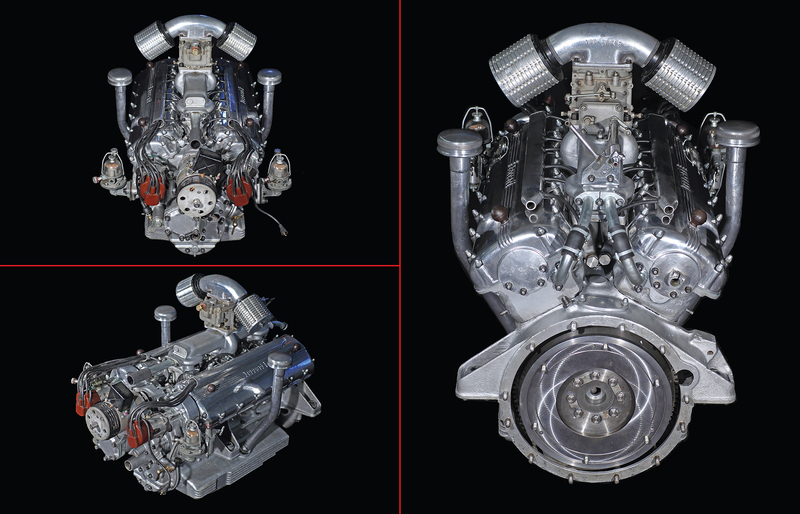 Ferrari is renowned as an engine builder and 15 of its greatest engines, from the early 1950s Gioacchino Colombo-designed V12, through V6s, both normally aspirated and turbocharged V8s and boxer 12s, to the latest 6.3-litre V12 are documented in detail, with a chapter, and around 20 photographs for each engine. 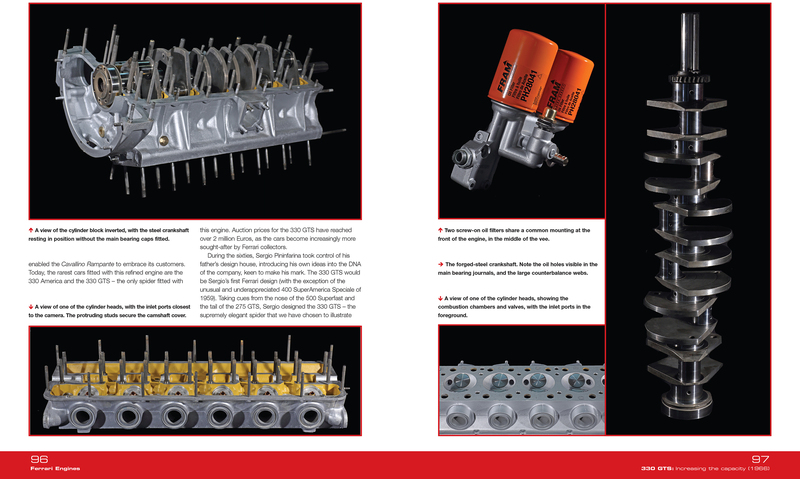 Coverage includes images of the complete, built engine from various angles, and views of the various castings and significant internal components, before taking a brief look at the car in which the engine is fitted. 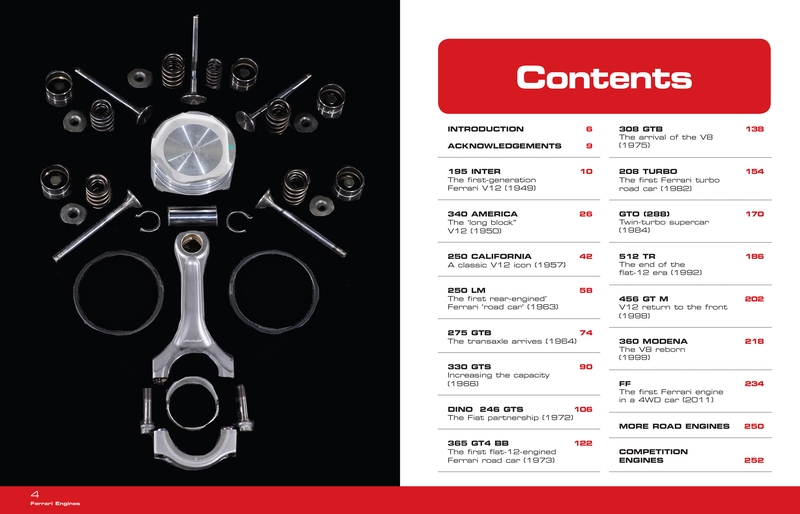 Author: Francesco Reggiani is a respected freelance photographer and graphic designer based in Milan, with an extensive portfolio of Ferrari images taken in his studio and on location for a variety of customers, including restorers and auction houses. He has a passion for the Ferrari brand. 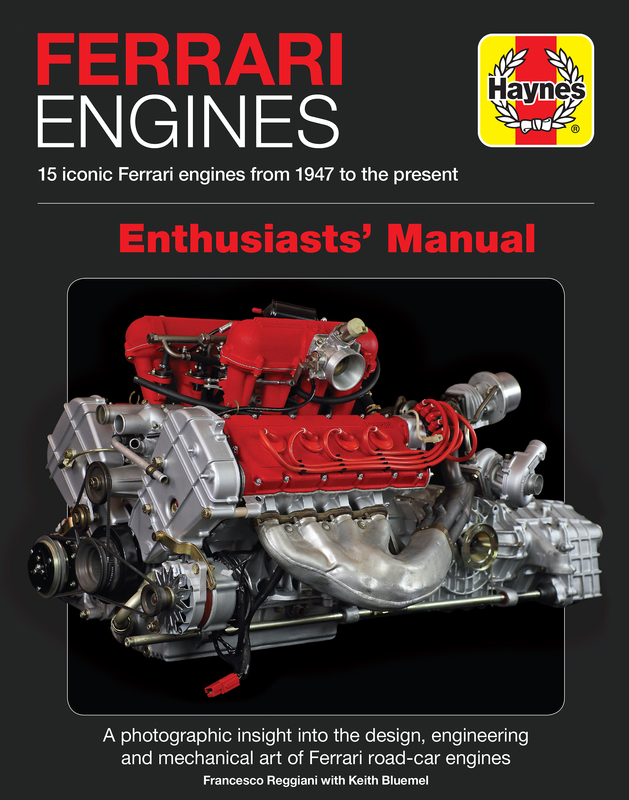 The author will be working with respected Ferrari authority Keith Bluemel on the manuscript.